What to Consider when Ordering Custom Poly Bags - Rutan Poly Industries, Inc.
Are you shopping for custom poly bags for your brand or product? Like any other big purchasing decision, you may have started to collect information on what you need to consider when ordering poly bags. At Rutan, we have been guiding buyers through the buying process for more than 50 years. 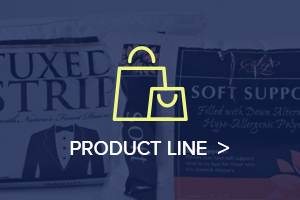 We want to make sure you have everything you need to make an informed decision on your flexible packaging needs. No matter what your design preferences are, we can bring them to life! Here are all of the factors you should consider – size and use, customizable options, and materials. As you consider your custom poly bag options, it’s important to determine the purpose of the poly bag. Fortunately, our customer service team is highly trained to help you sort through the nearly infinite possibilities for your poly bags. We take the time to truly understand your needs and put in the effort to determine the unique features needed for each product. No matter what size or type of bag you need, Rutan Poly will work with you to find the best solution. You’re not only getting quality packaging, you are also getting our 50 years of experience creating plastic bags for all sorts of sizes and uses. At Rutan, we believe in offering unique attention to your specific bag needs. For each of our bags we can customize the printing, colors, bag style, bag construction, logo placement, and so much more. We won’t be satisfied until you find the ideal packaging solution. If our expansive selection of poly bags won’t fit your product and brand, then we will work with you to design the perfect custom poly bag completely from scratch. Not all bag materials are created equal. Depending on want you are packaging and how it is being stored or used, we can recommend specific materials for your bags. If you are doing business in the food industry, you probably already know the importance of FDA compliant plastic packaging. Regardless of the bag construction you choose, Rutan can manufacture materials to adhere to the U.S. Food & Drug Administration’s (FDA) regulations. At Rutan, we are familiar with the detailed FDA regulations which require greater purity standards than plastic materials generally used for non-food packaging. When transporting products, you may want to consider non-slip bags. This type of material will give an extra layer of security for transportation on pallets.. 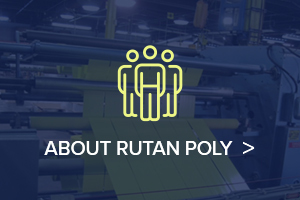 If you’re looking for a poly bag manufacturer to help your company navigate your options for custom poly bags, look no further than Rutan. 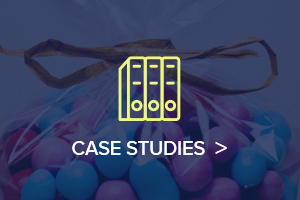 We want to make sure that you have every piece of information you need in order to be make the best decision for your company. 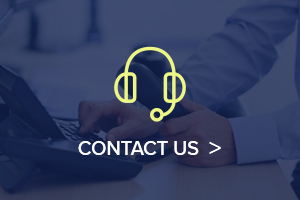 Our customer service team is ready to answer your questions and find the perfect solution for your custom poly bag needs, just give us a call today at 800-872-1474.